Jumpsuits for Easter, Weddings, Showes, Brunch, Vacay...shop Lovely's for every occasion! 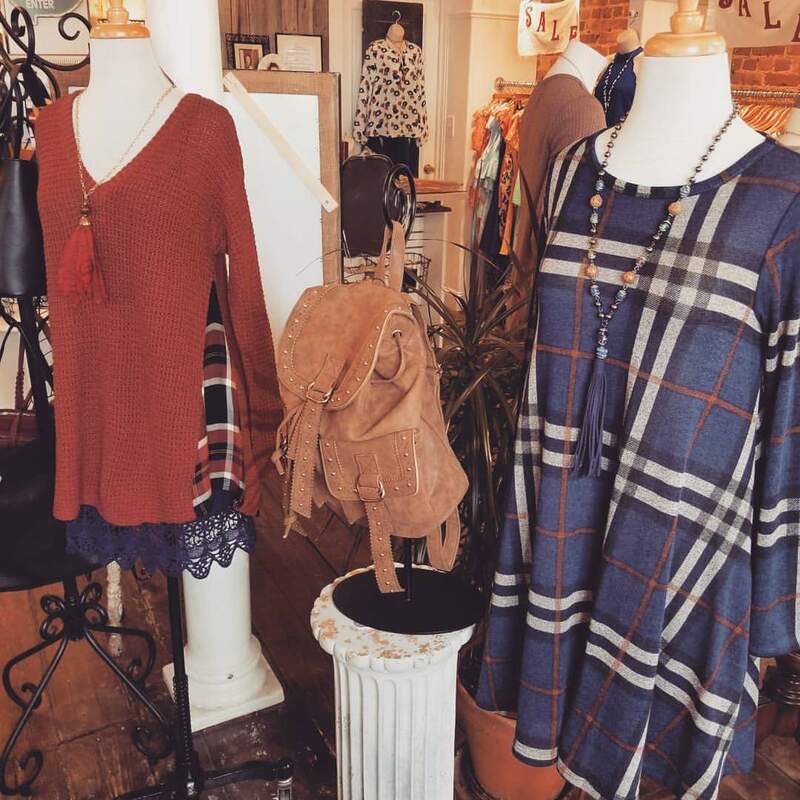 We’re going Plaid Crazy…at Lovely’s! ← Today’s Beauty Buzz Feed…from Lovely’s!